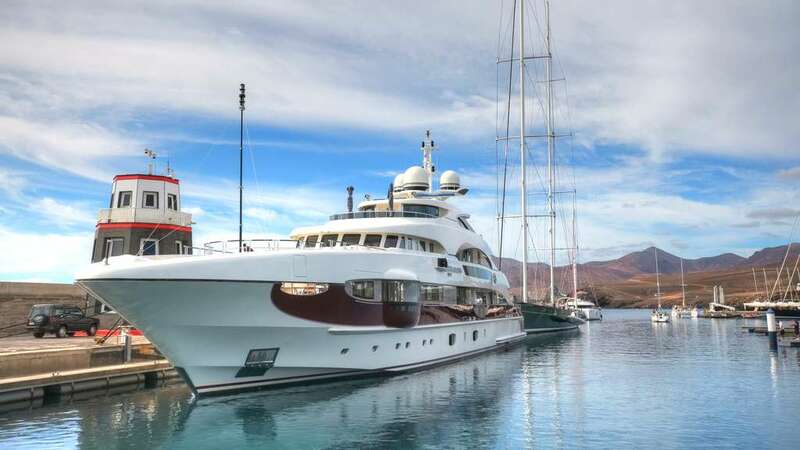 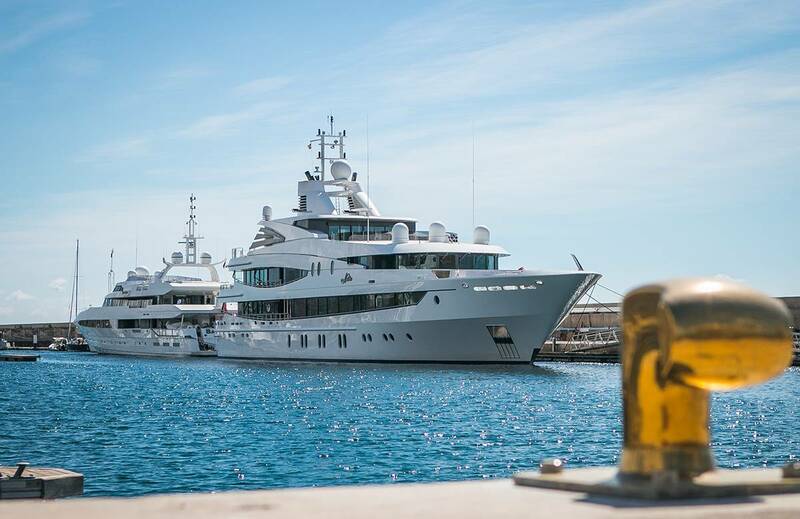 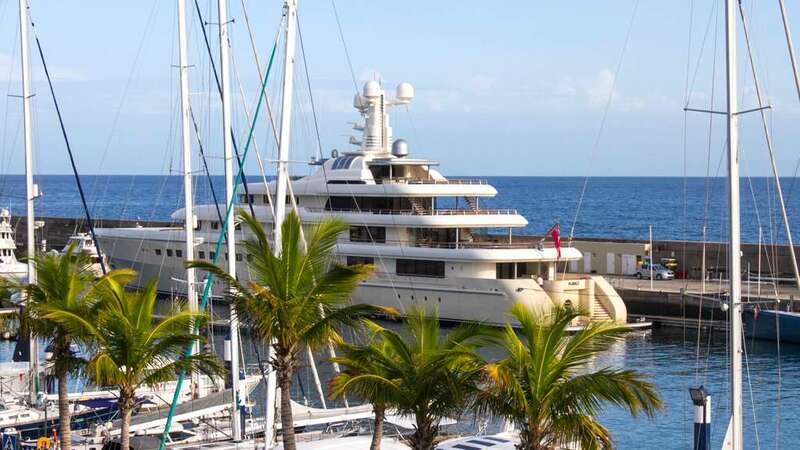 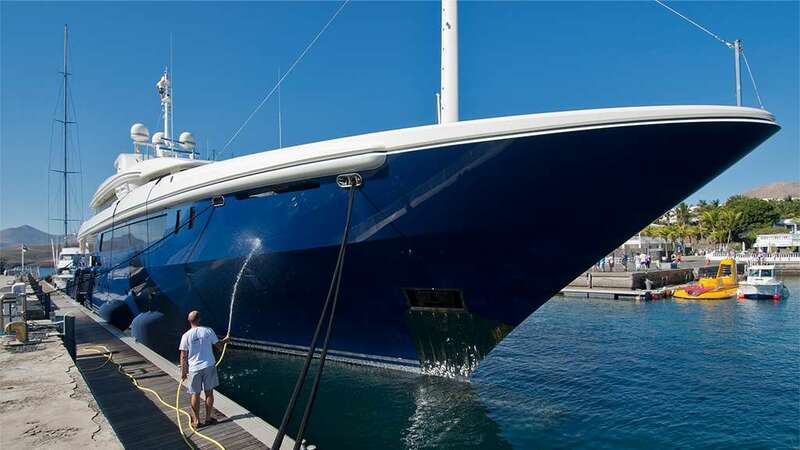 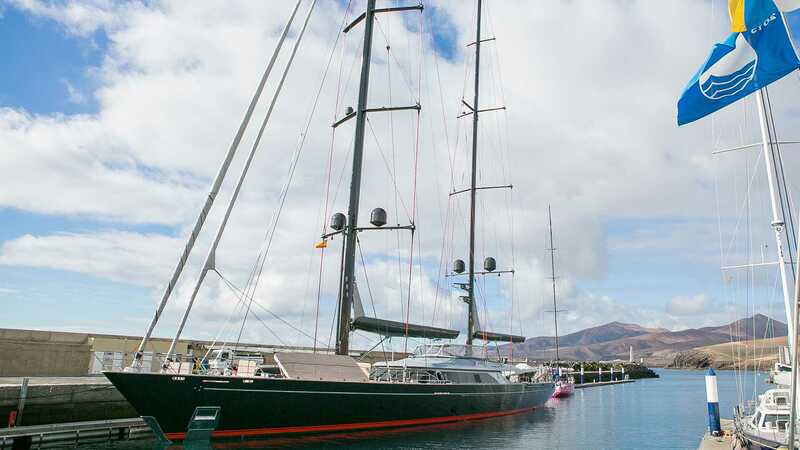 Lanzarote has established a reputation over the last 10 years as a preferred location for superyachts in the Canary Islands. 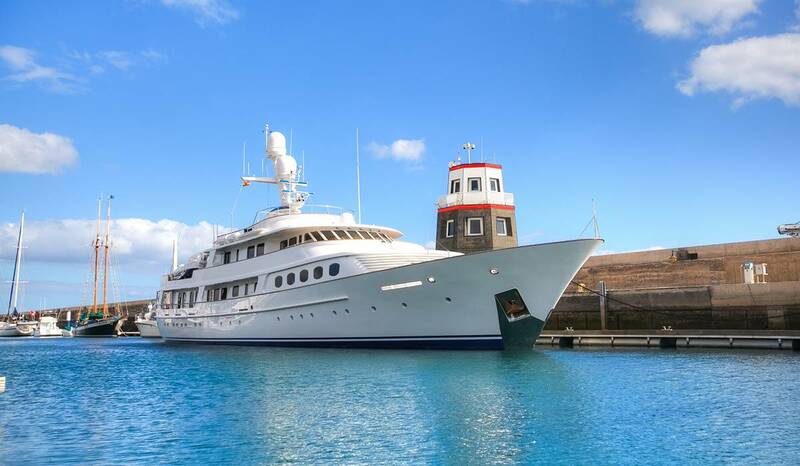 The archipelago offers a new cruising area and simple answer for a warm winter retreat. 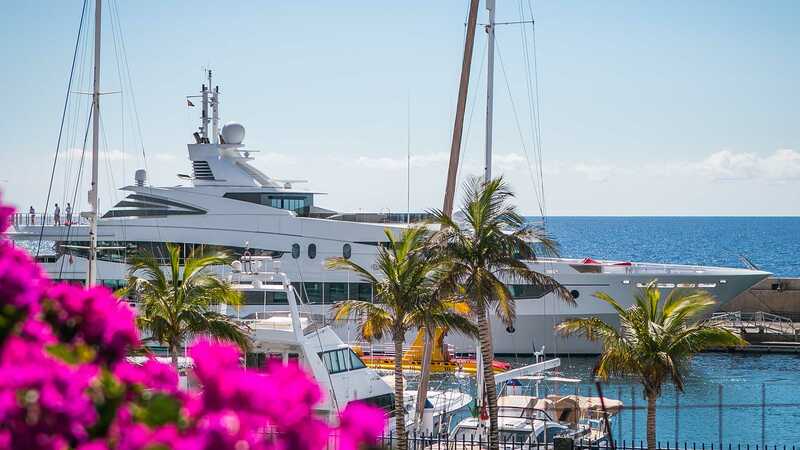 Perfectly positioned in the north-east of the archipelago both Marina Lanzarote and Puerto Calero are the first ports of call offering all amenities to yachts arriving from Europe. 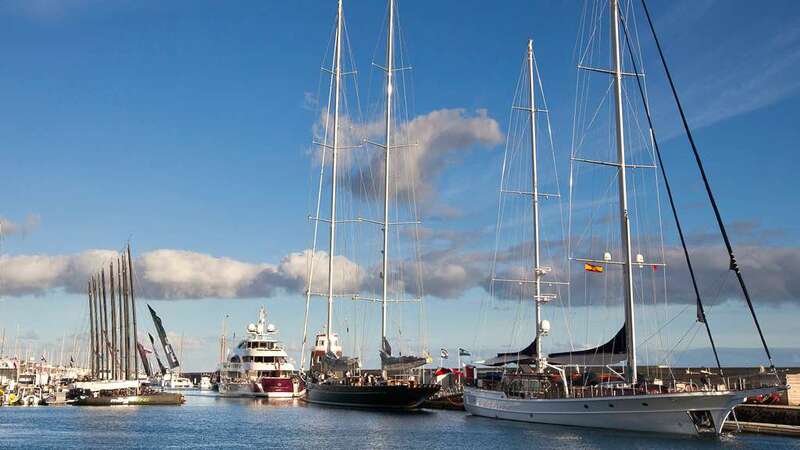 Visitors are greeted with helpful, professional multilingual staff and a complete range of services. 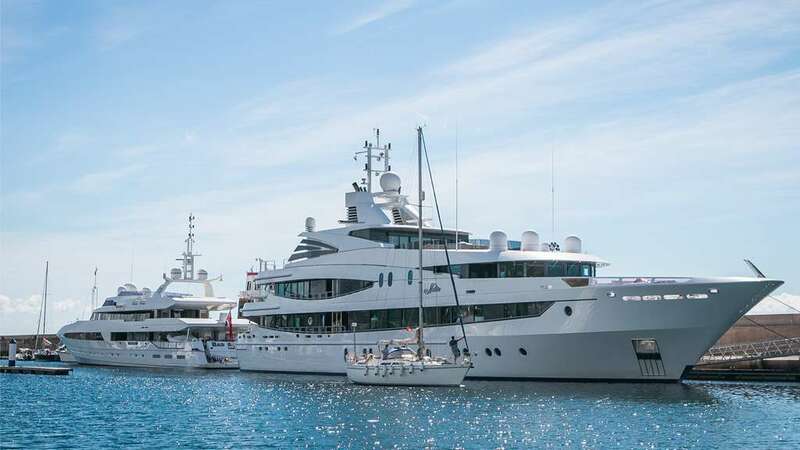 The nearby international airport facilitates guest and crew access and a solid tourist island infrastructure ensures a wealth of dining, visitor and leisure options.